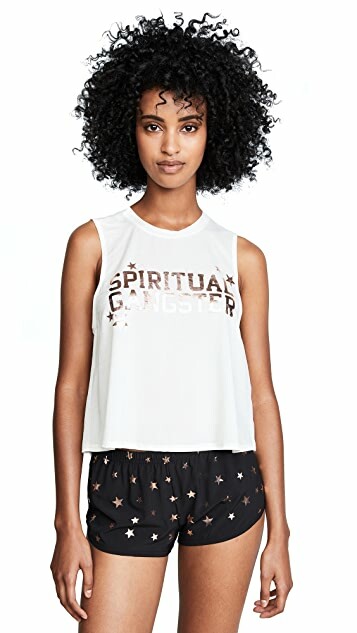 Spiritual Gangster is a contemporary lifestyle brand for the modern dreamer. 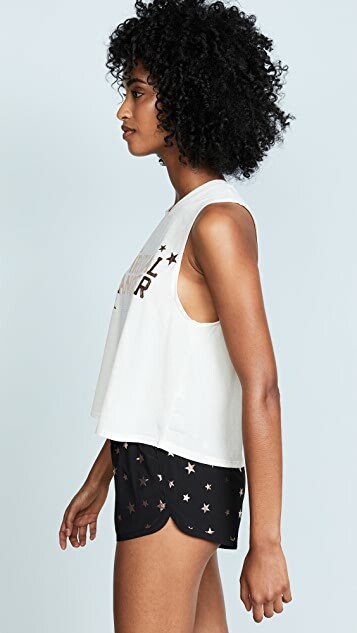 Based in Los Angeles, the brand’s designs are inspired by a love of surf, music, travel, and the teachings of yoga. 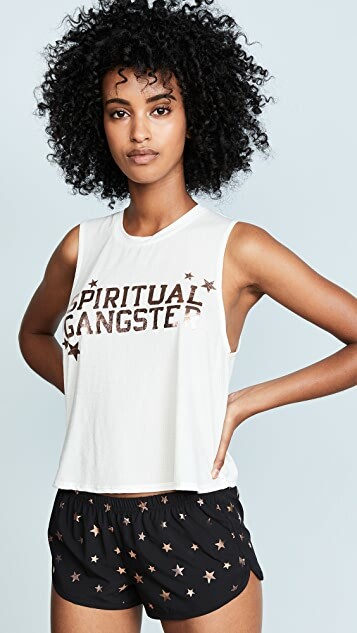 Spiritual Gangster apparel is rooted in the belief that ‘in order to get, you must first give,’ motivating the brand to partner with various philanthropic organizations such as Feeding America, Make a Wish, and the Cambodian Children's Fund. 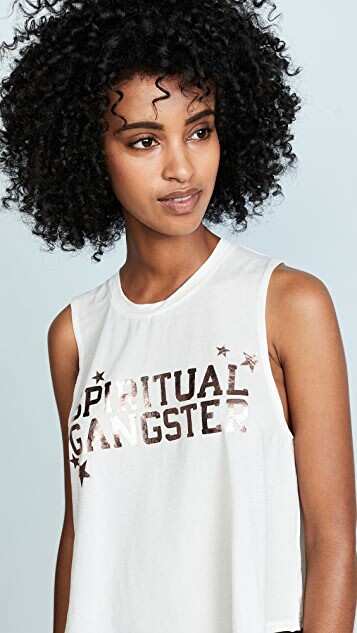 Spiritual Gangster’s yoga-inspired designs blend the modern with the ancient, and seek to help people feel healthy, happy, and connected.